Affordable housing is out of reach for minimum wage workers in Oklahoma. 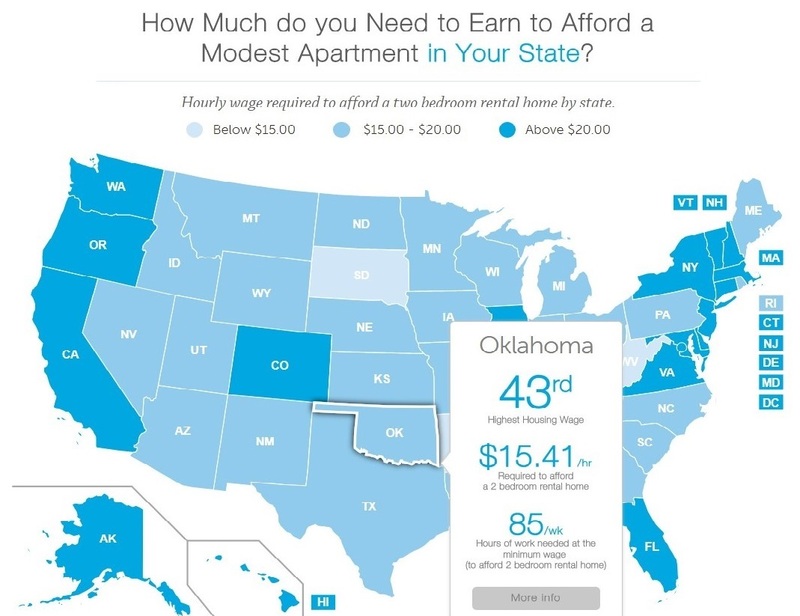 A recent study from the National Low Income Housing Coalition shows that a minimum wage worker in Oklahoma would have to work 85 hours per week to afford a 2-bedroom apartment in Oklahoma City. This is why we do what we do. Neighborhood Housing Services Oklahoma exists to increase access to safe, affordable housing in Oklahoma and a path to homeownership through homebuyer education, financial coaching, and by building affordable housing. 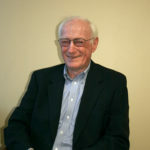 NHS Oklahoma Receives Grant for Foreclosure Prevention In Memory of William Wiley Rice, Jr.